When your wood floor in Towson (Baltimore County) needs refinishing, call Carpet Cleaning Towson MD. We have the knowledge and experience to help it look its best again. 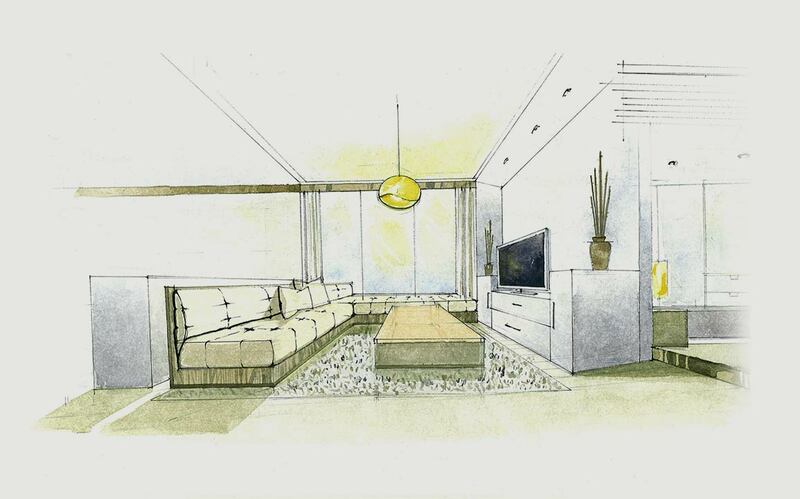 Should your floor be sanded and refinished? It depends if the wood itself is damaged or just the finish. Floor sanding is best done by a professional with experience using the heavy duty floor sanding machinery. Sanding smooths away surface imperfections and evens out uneven boards, and allows our team to make careful repairs to cracks, gouges, and dents. We also can weave in new boards into the existing floor, to seamlessly patch areas where boards have to be replaced. Once the floor is ready, we painstakingly apply several coats of finish, for a durable topcoat that will protect your floor for years to come. 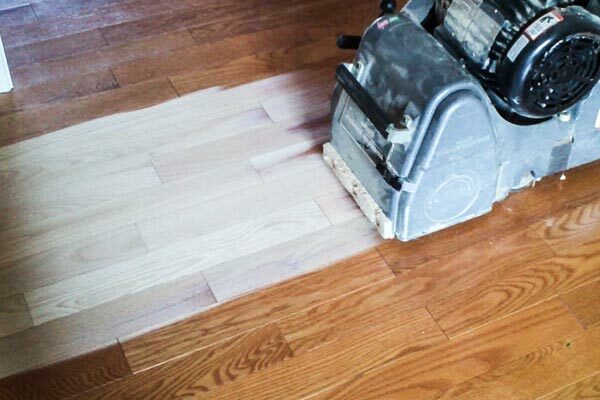 Sanding depends on the thickness of the wear layer, and some floors may be too thin to be sanded. Not sure if your floor can be sanded? Call 443-608-5358 to schedule your free, no obligation on-site inspection and price estimate. 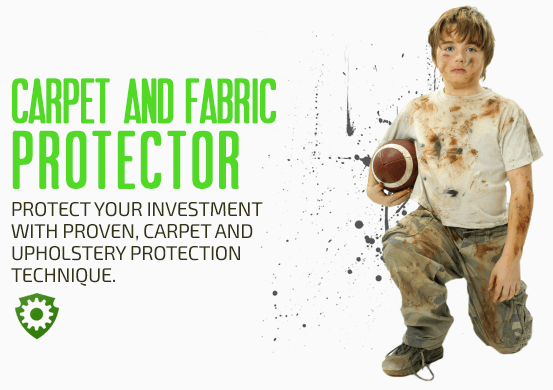 When sanding is not possible or not necessary, it is good to know that a screen and recoat will restore the luster to your floor. This process renews the existing topcoat. If you maintain this finish layer so it does not wear through, you can keep your floors protected. Most of today's wood floor finishes are either water or oil-based urethane. Wood floor care products are designed to care for the top layer of your floor, the urethane, and not for the wood itself. The urethane finish is a hard coating on top of the wood that protects the wood to some extent so it doesn't get damaged by gritty dirt on the floor. Wood floors can be easily damaged by moisture, so never wet mop your wood floor, and be sure to use the cleaning products designed to best care for your floor's finish. To keep the finish from damage, sweep often to remove all surface dust and dirt, and use felt protectors under all furniture. It is also a good idea to place mats (no rubber or foam backings, please!) at each entryway to reduce the amount of outside dirt that enters your home or business. Call today for more information. We are happy to answer any questions you have about hardwood floor refinishing. Want the Best Hardwood Refinishing Service in DC, VA and MD? We've partnered with Hardwood Revival, a team of experts from MD who offer extraordinary wood floor refinishing services, and they're definitely the right choice for you if you need the extra care for your floors. They can do wonders to any wood floors, from recoating to making scratches diappear, they're your best choice for wood floor refinishing in MD and DC.